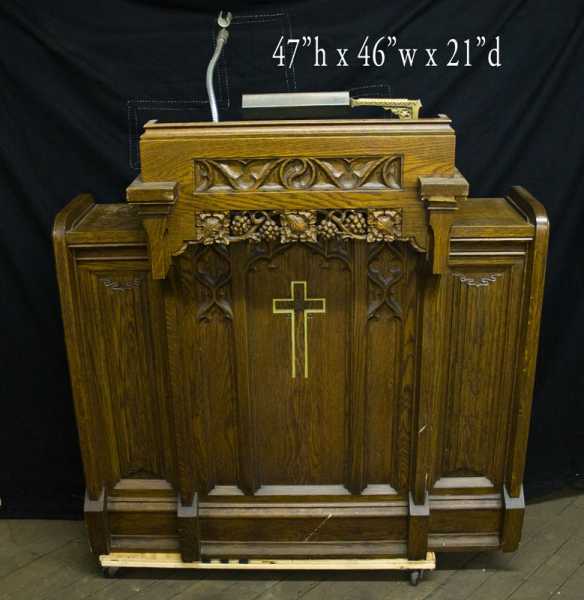 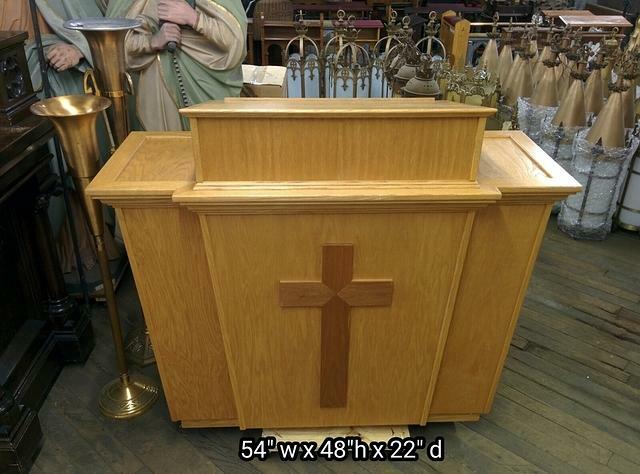 Add inspiration to your liturgical ceremonies with a traditional lectern or ornate podium. 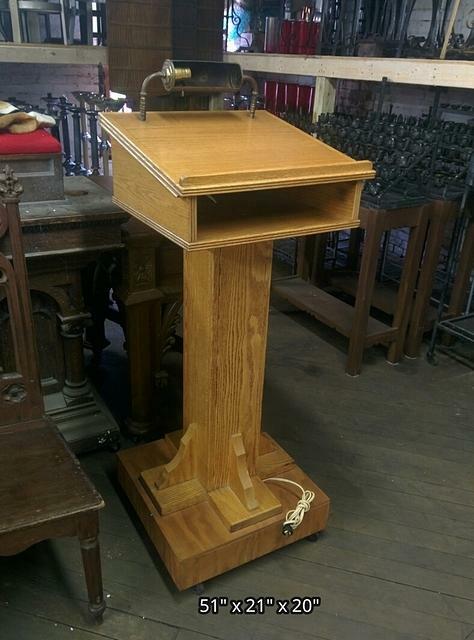 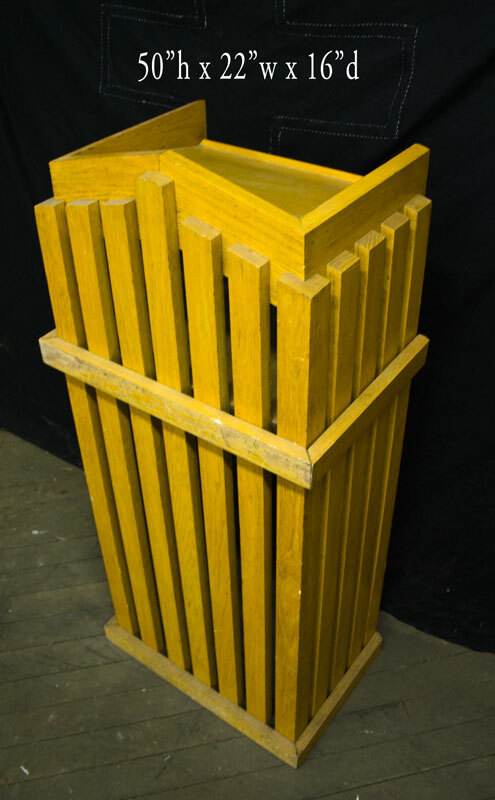 + Images in this gallery show some of the lecterns / podiums we have for sale. 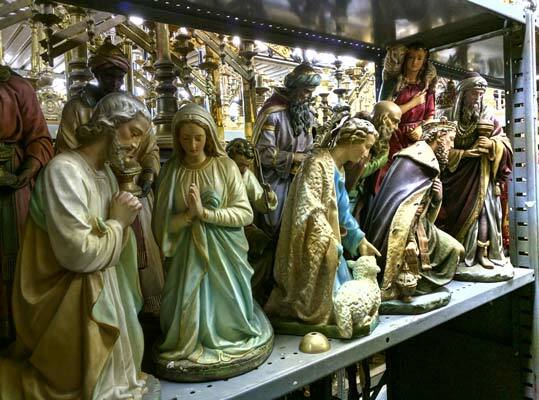 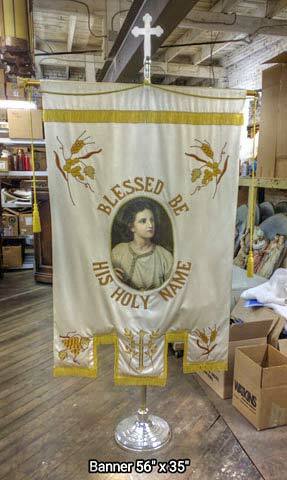 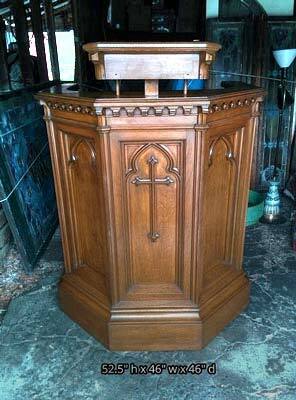 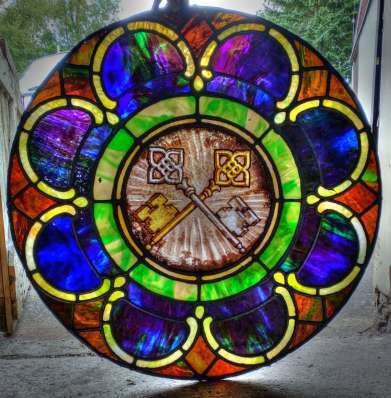 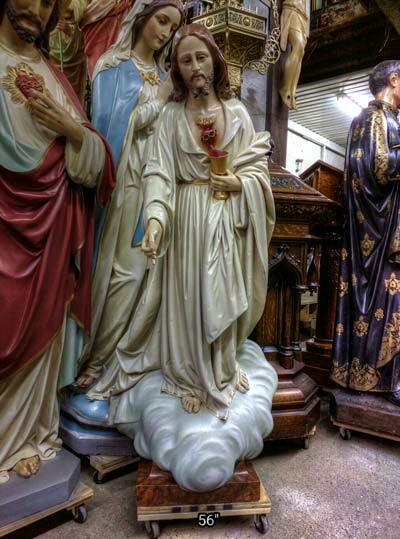 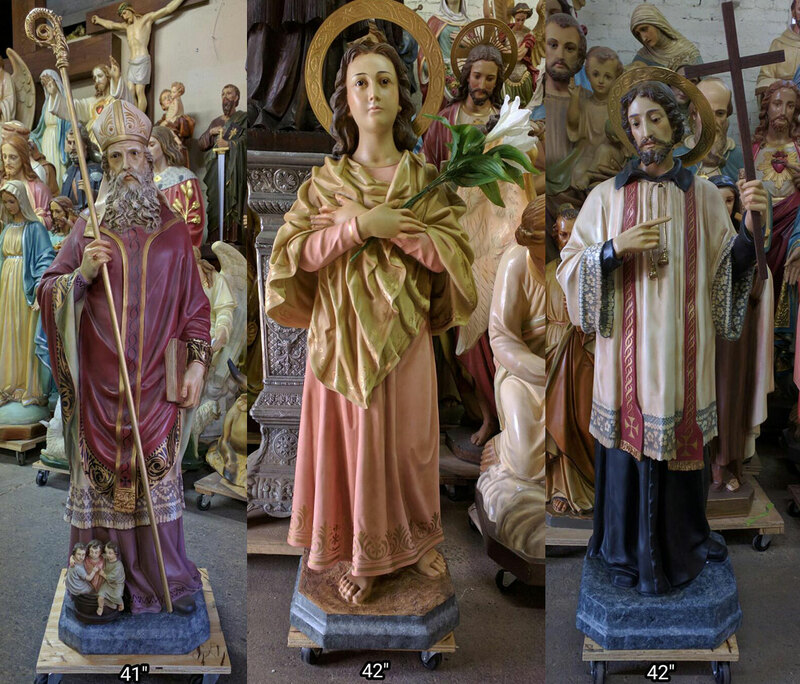 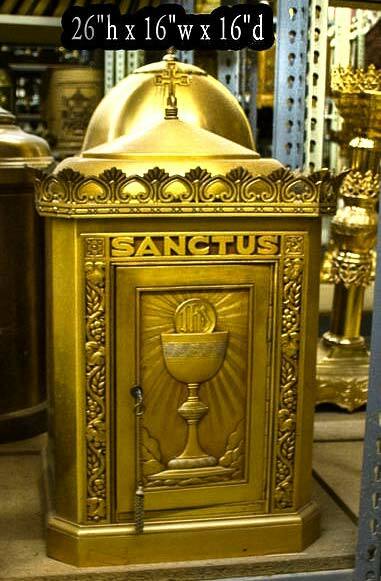 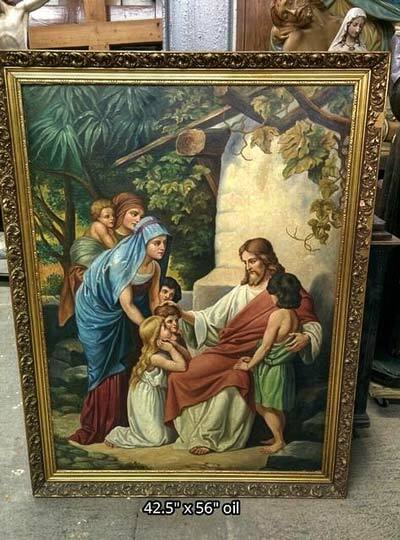 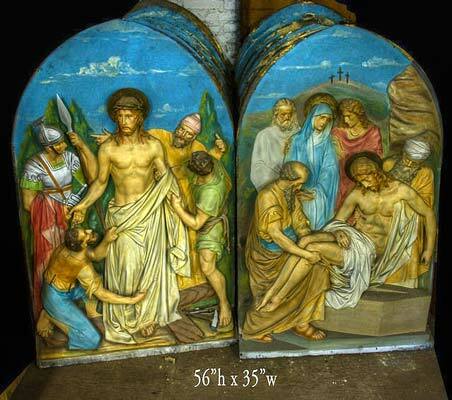 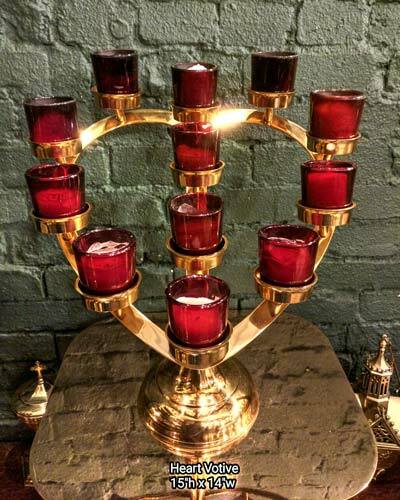 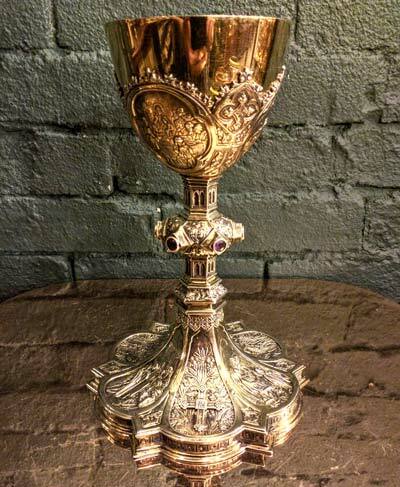 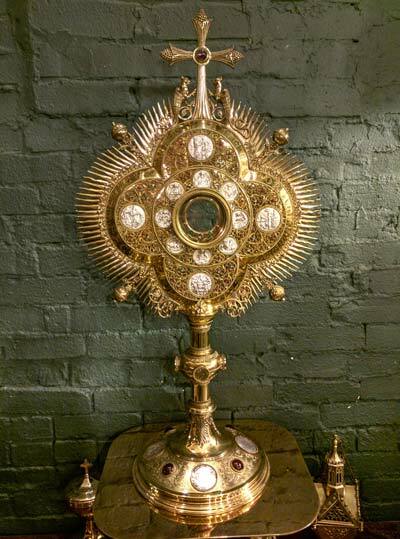 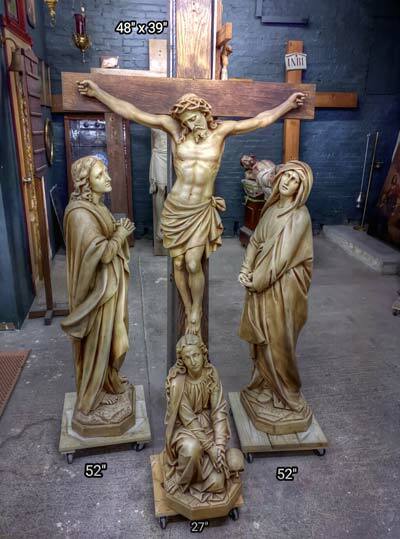 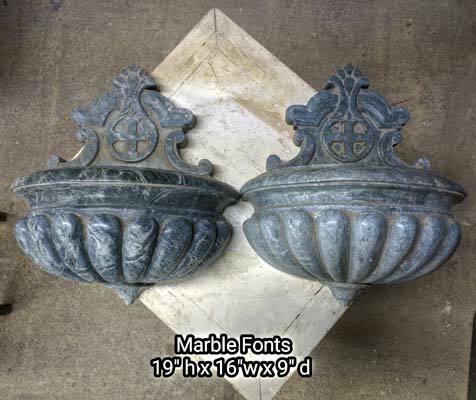 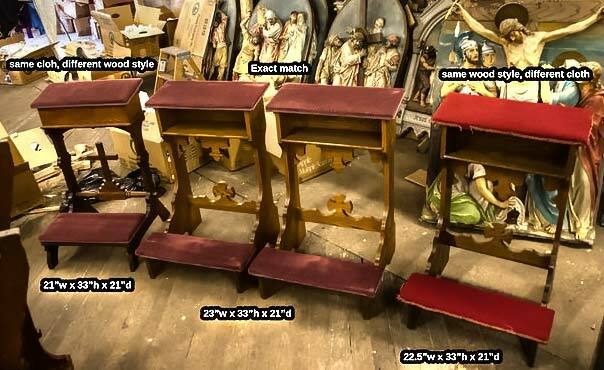 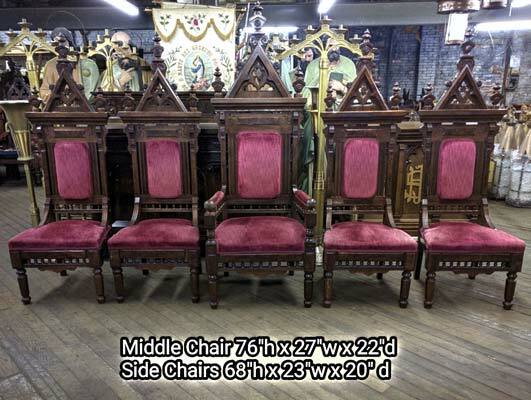 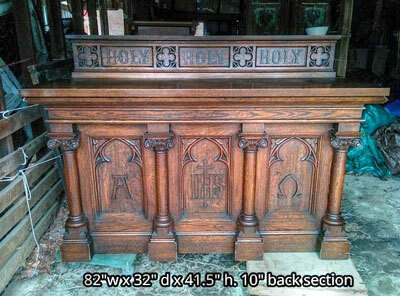 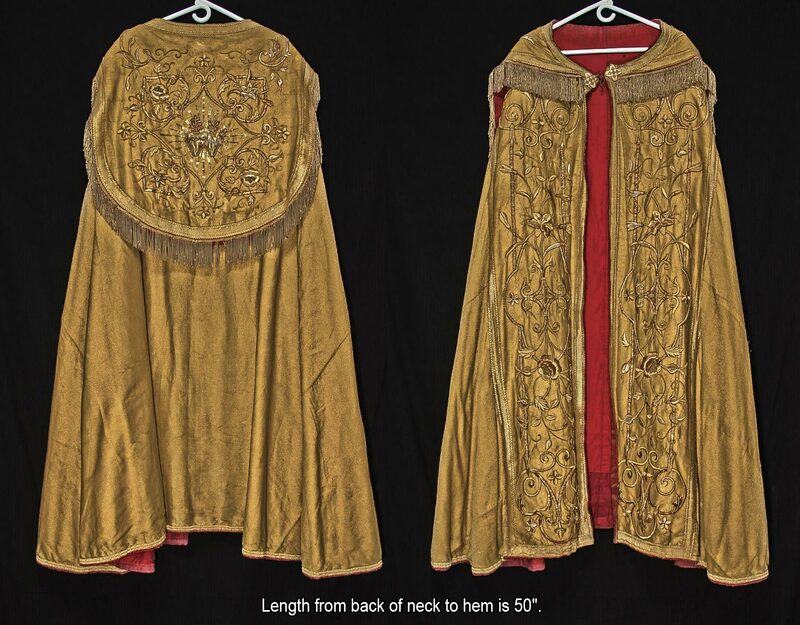 + We buy used lecturns, podiums, and entire church contents confidentially. 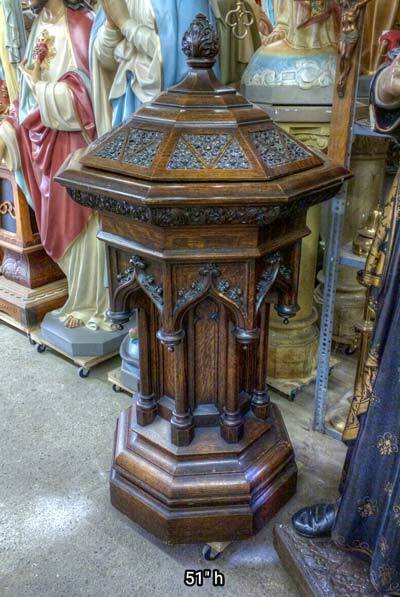 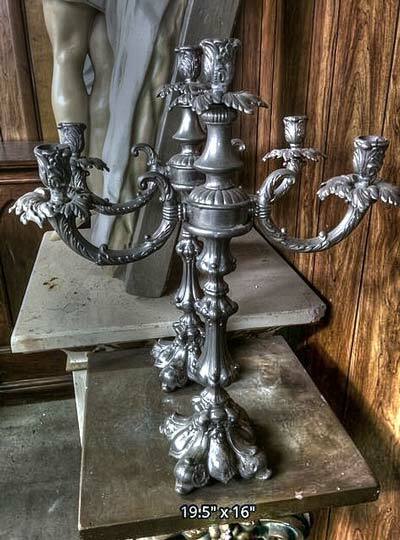 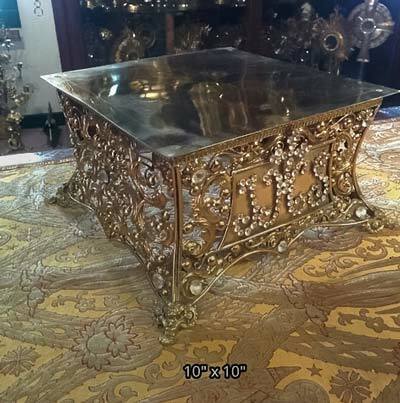 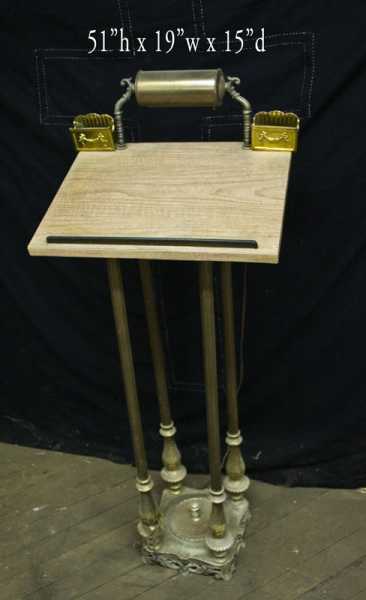 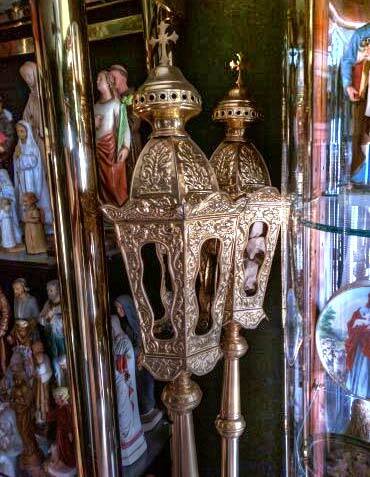 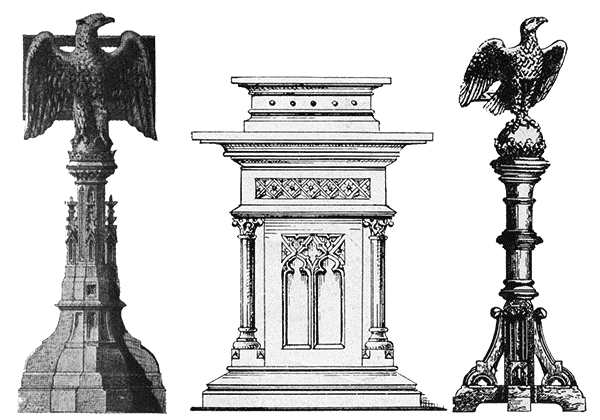 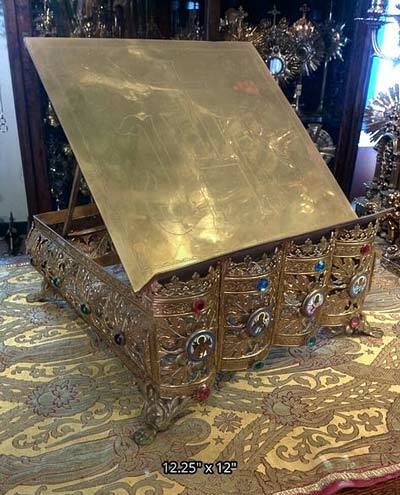 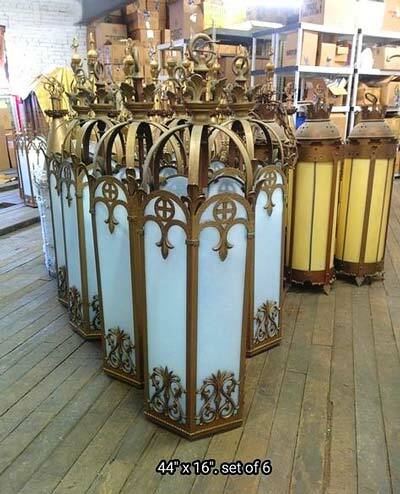 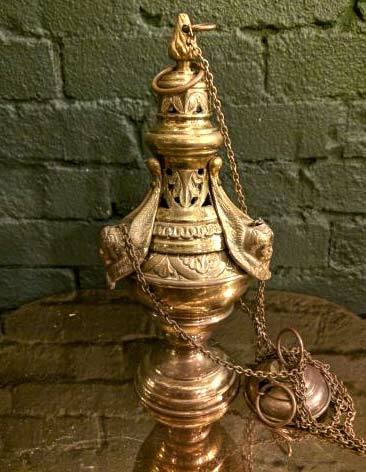 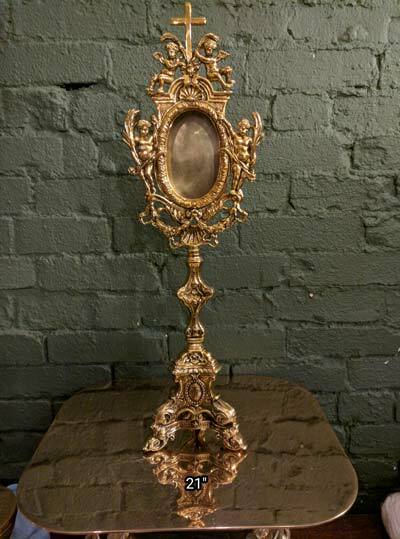 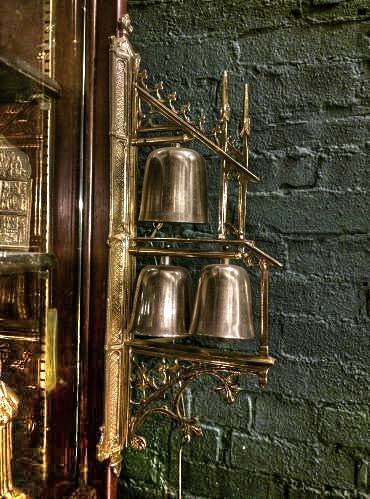 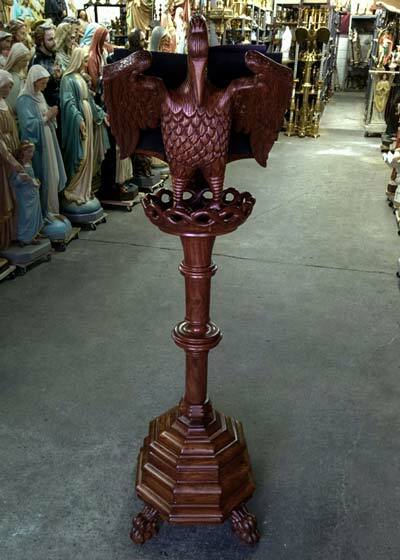 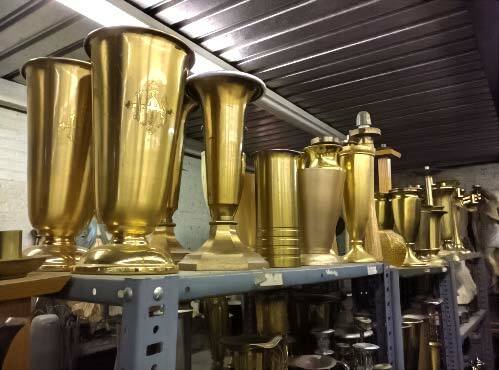 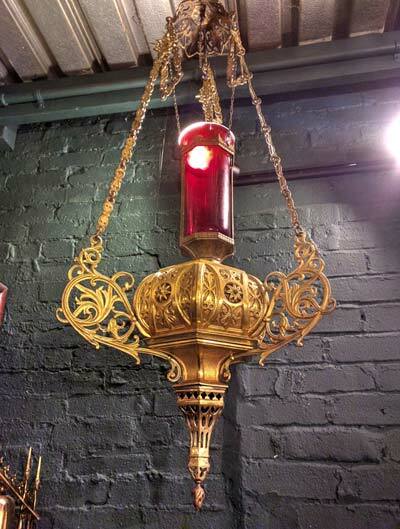 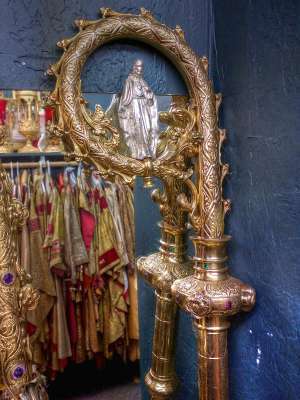 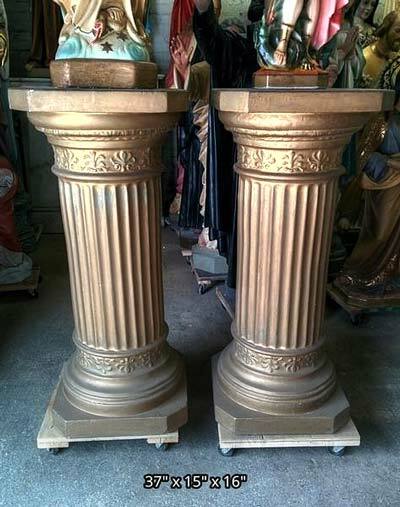 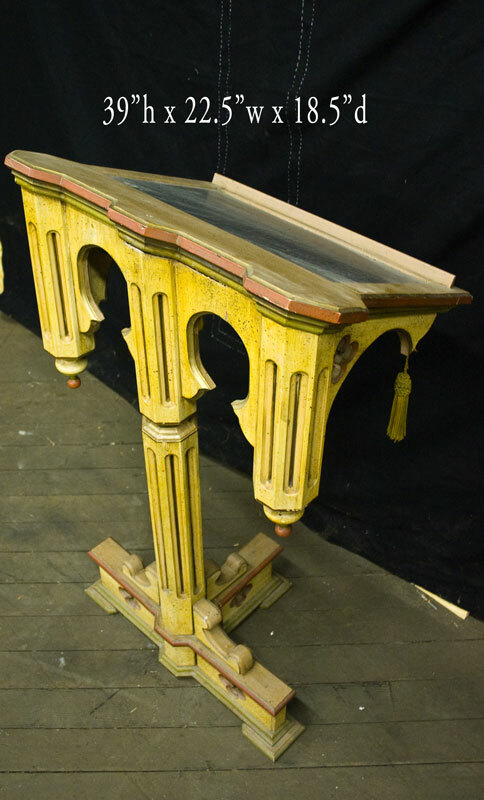 + Current inventory includes an amazing antique brass eagle lectern, carved wood pelican podium, a double sided lecturn and more.